Long Beach was recently featured in the travel section of the New York Times as a great place to visit. Many of the highlights discussed in the article are within walking distance (or a short drive) from Rose Park. 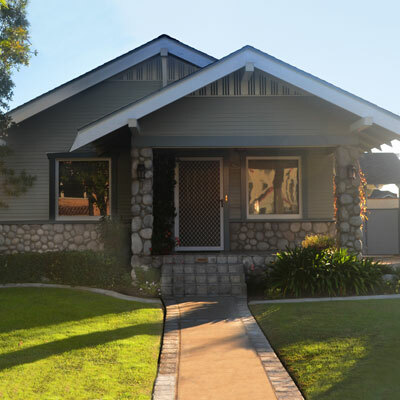 Check out all the great places that Long Beach has to offer!